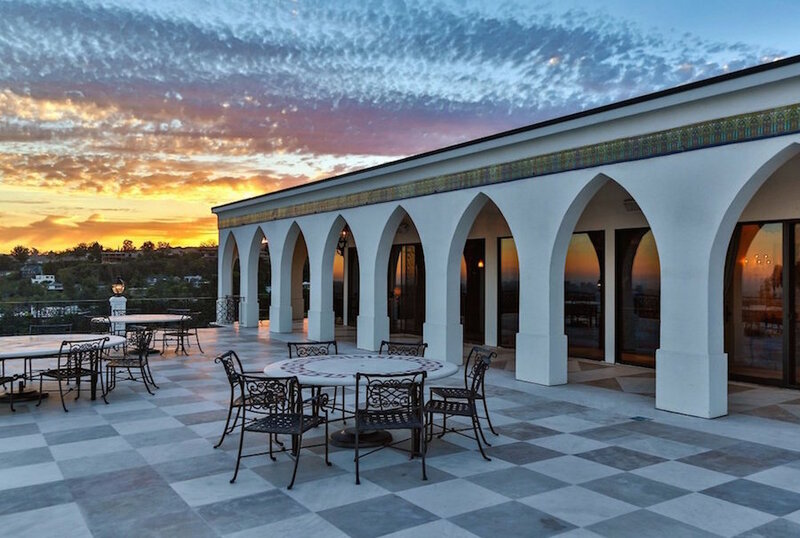 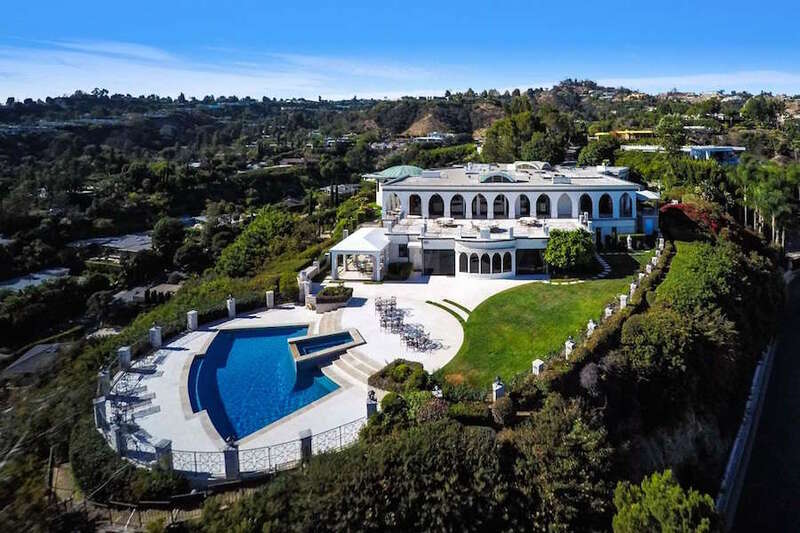 A palatial 18,000 square foot residence in Beverly Hills acclaimed Trousdale Estates has hit the market for $135-million. 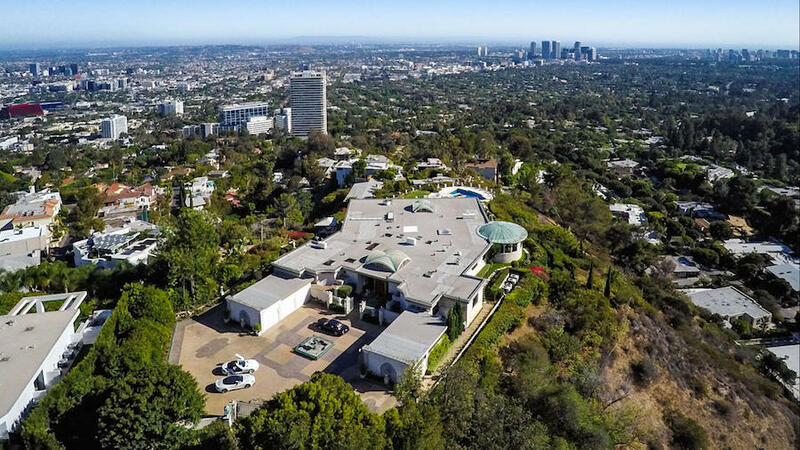 If sold for asking the property will take the title of being the most expensive home ever sold in Beverly Hills. 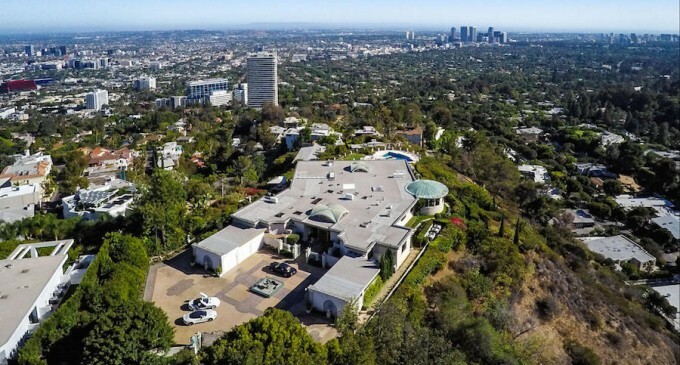 Just last year a neighbouring property was sold to Swedish billionaire Markus Persson, co-founder of Mojang, for a record-breaking $70-million. 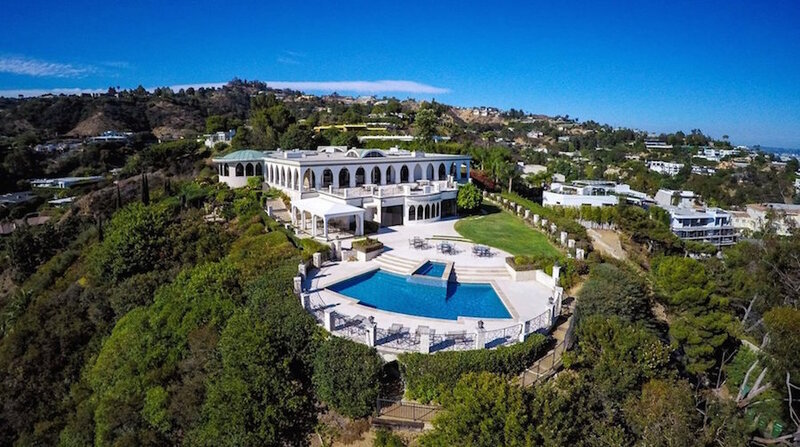 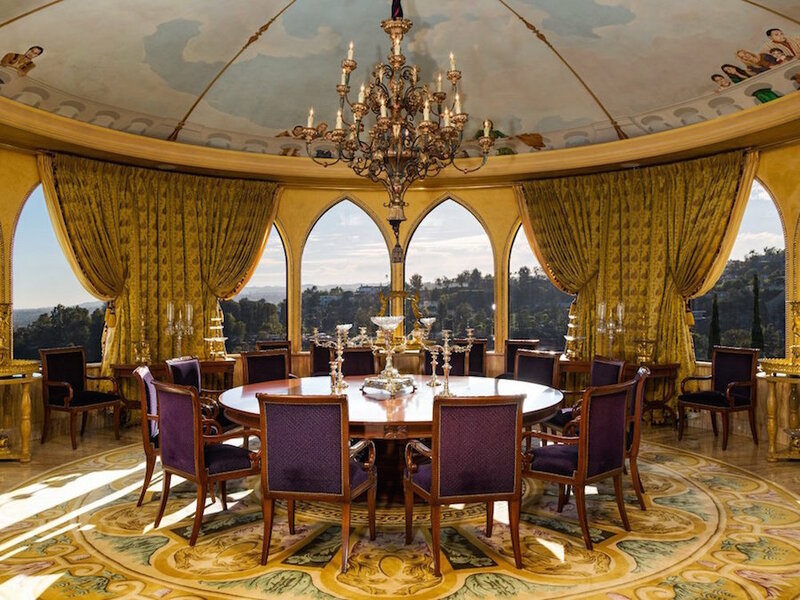 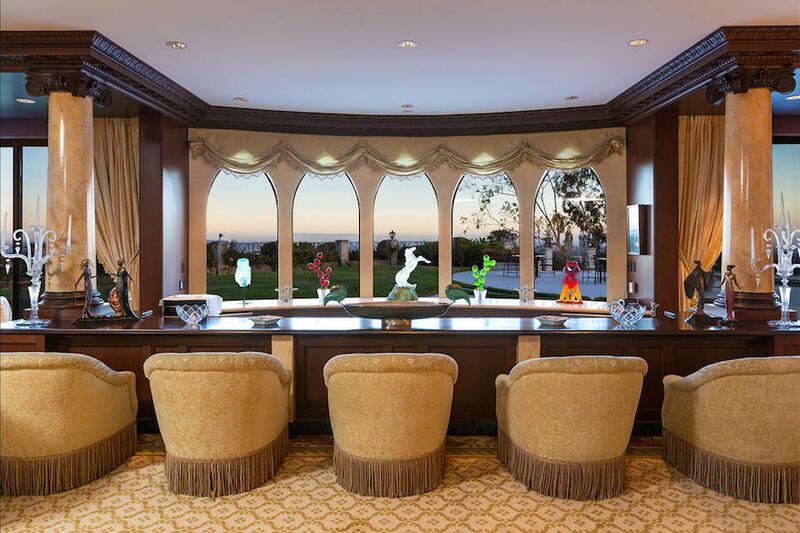 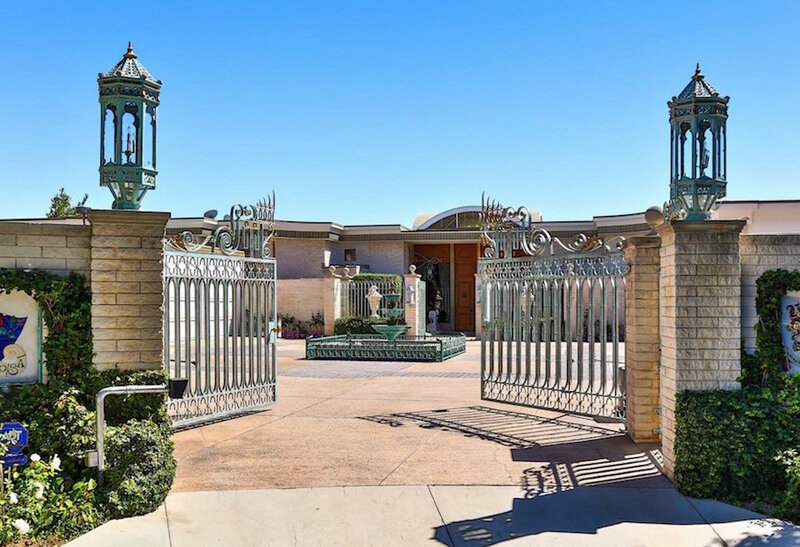 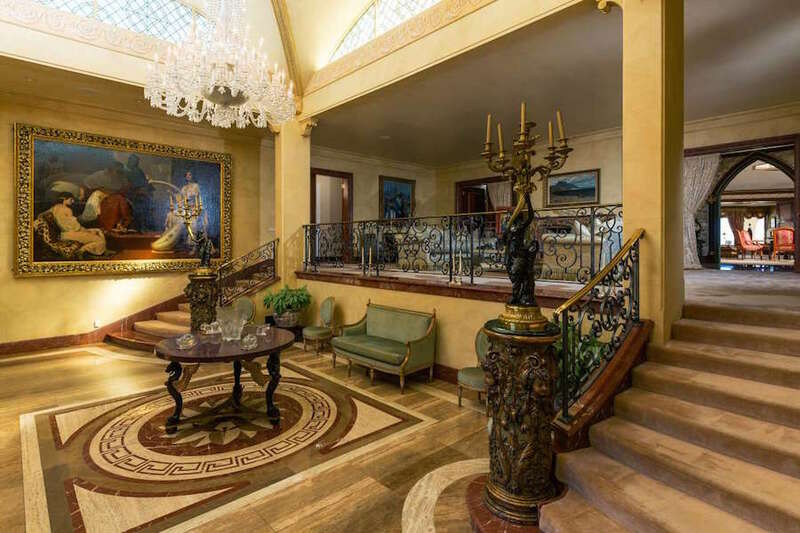 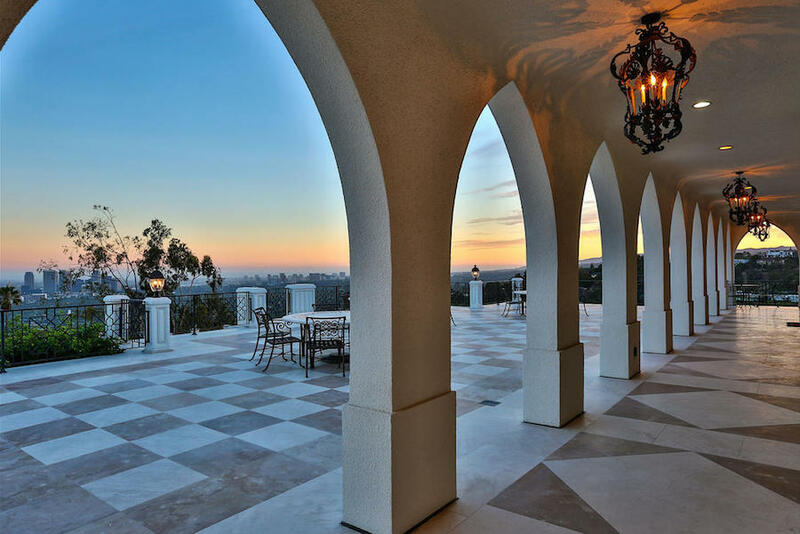 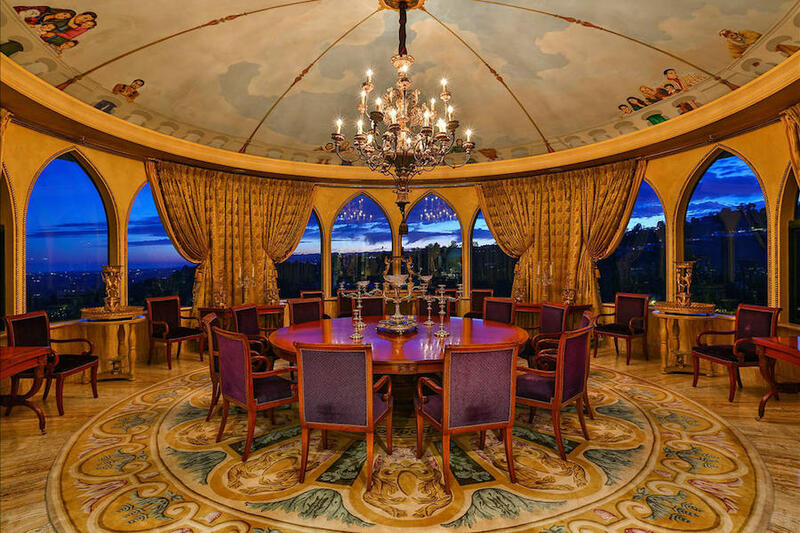 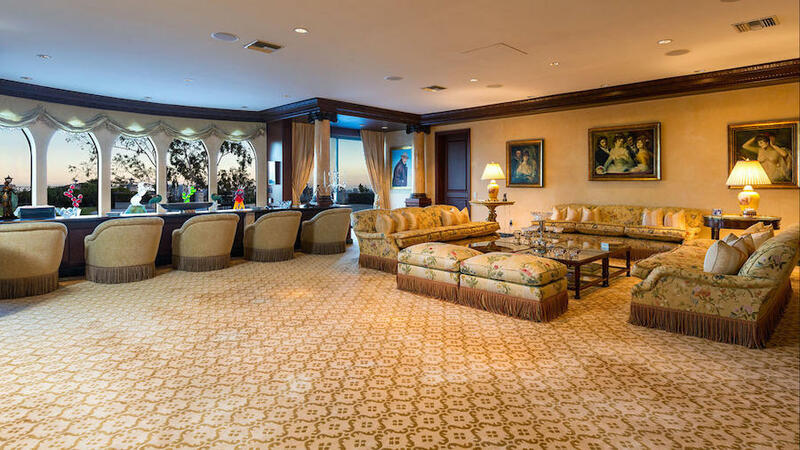 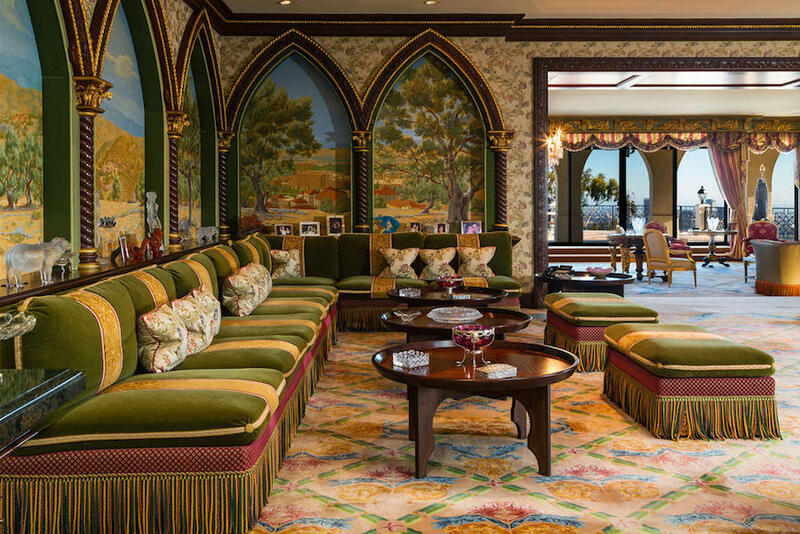 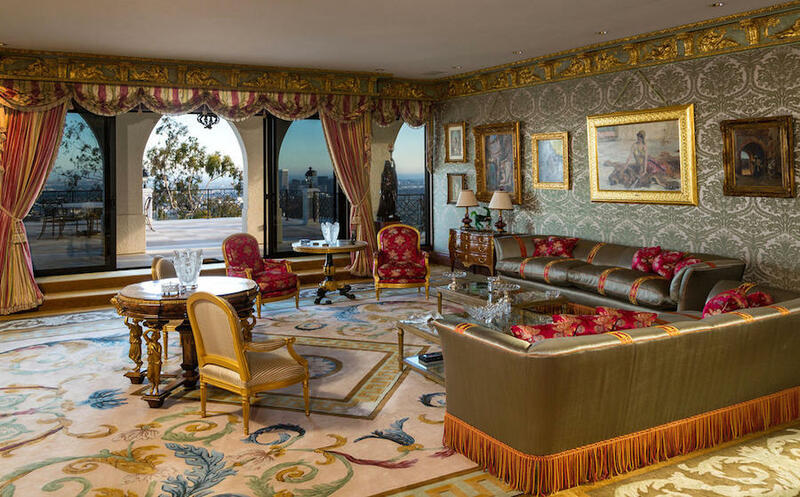 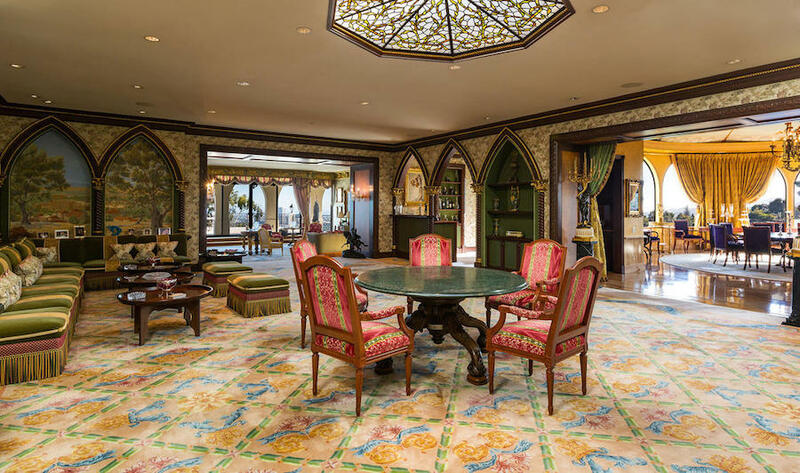 This property is the former estate of comedian and philanthropist Danny Thomas who built the home in 1970, it reportedly sold it for $15-million in 2000 following his wife’s death according to Business Insider. 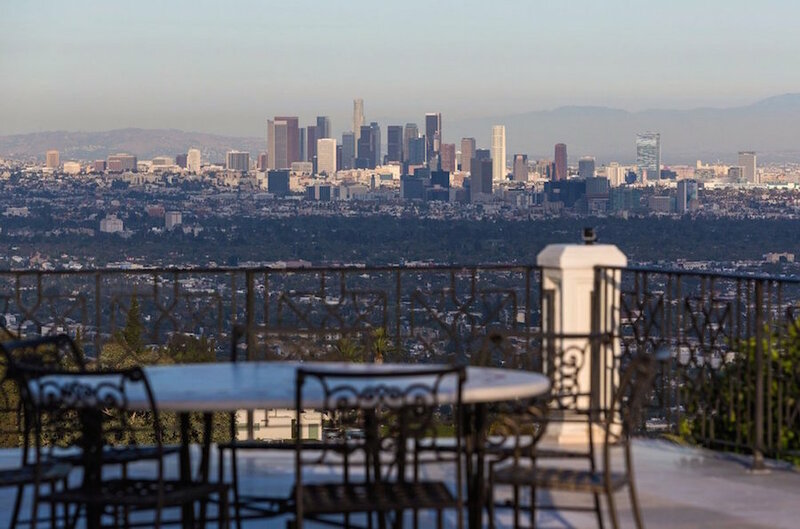 Listing agent Aaron Kirman told Business Insider that this property is priced higher than others because of the panoramic views and acreage. 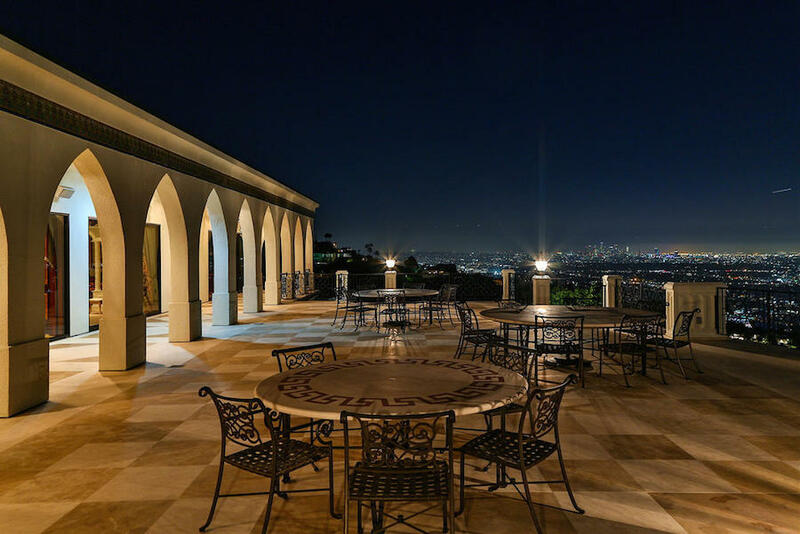 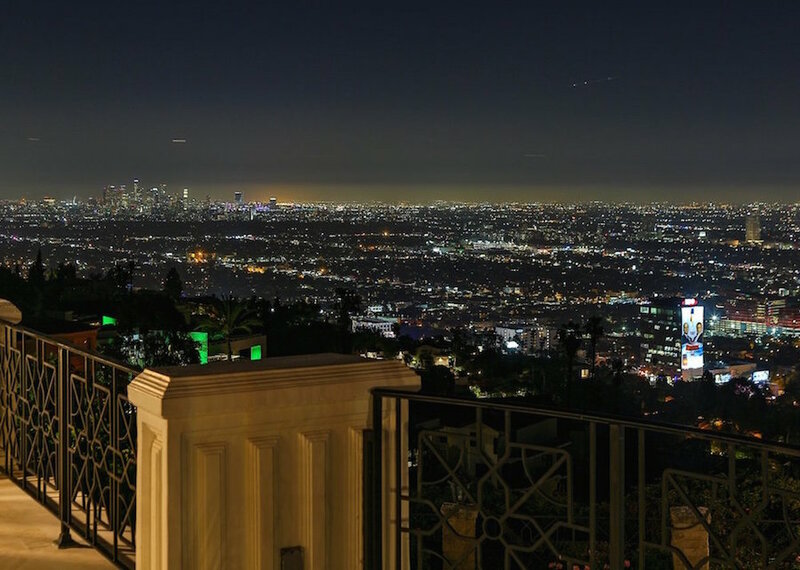 Surrounded by 360° views that sweep from downtown to the canyons and back, the seven-bedroom, ten-bath Villa embraces 18,000 square feet of palatial living space with grand scale. 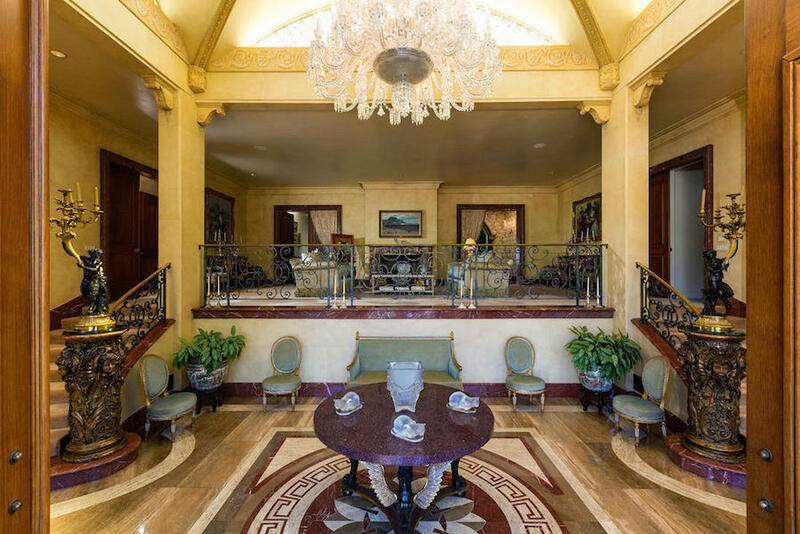 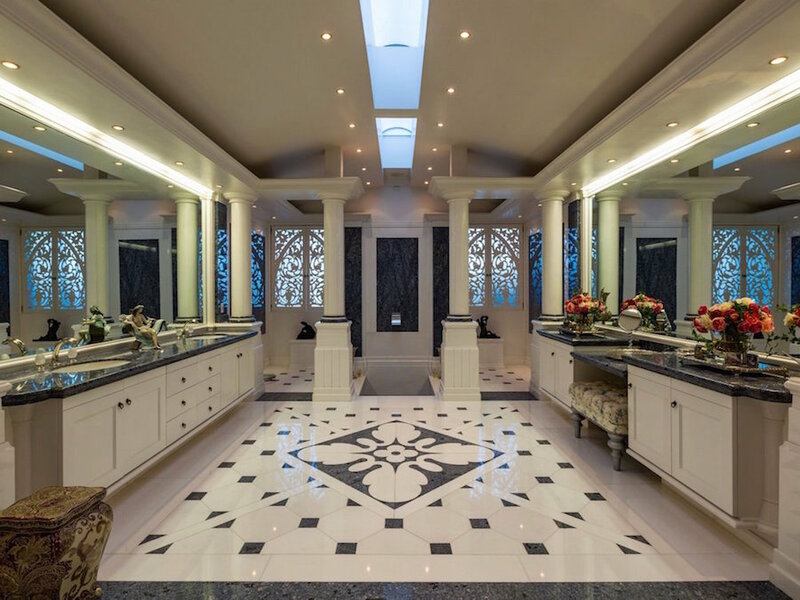 Built with the finest materials, this stately mansion features the most opulent dining and living rooms. 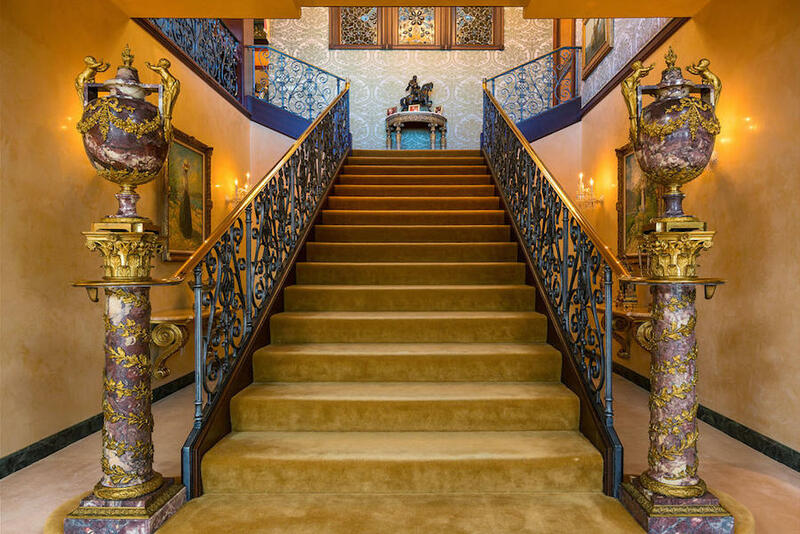 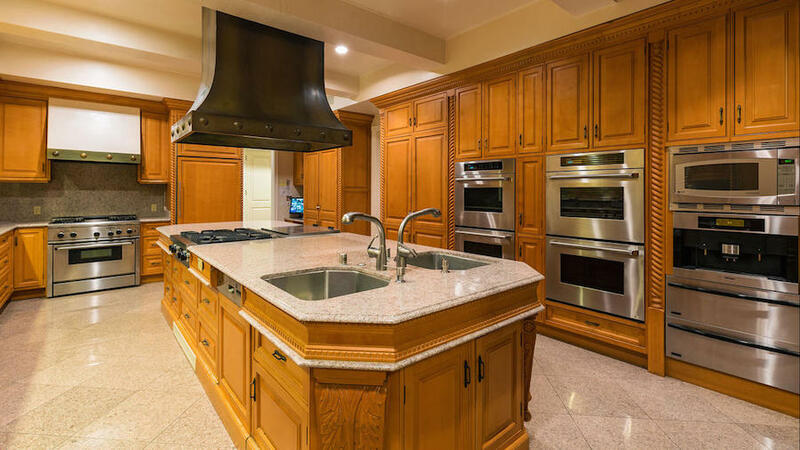 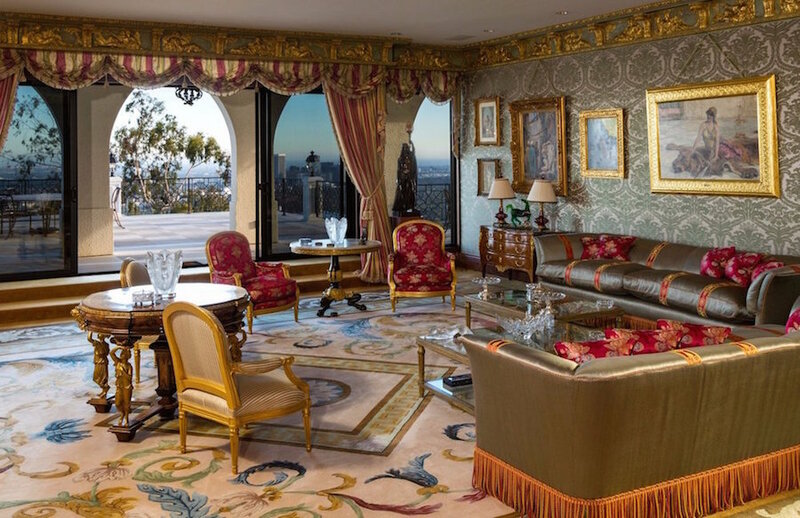 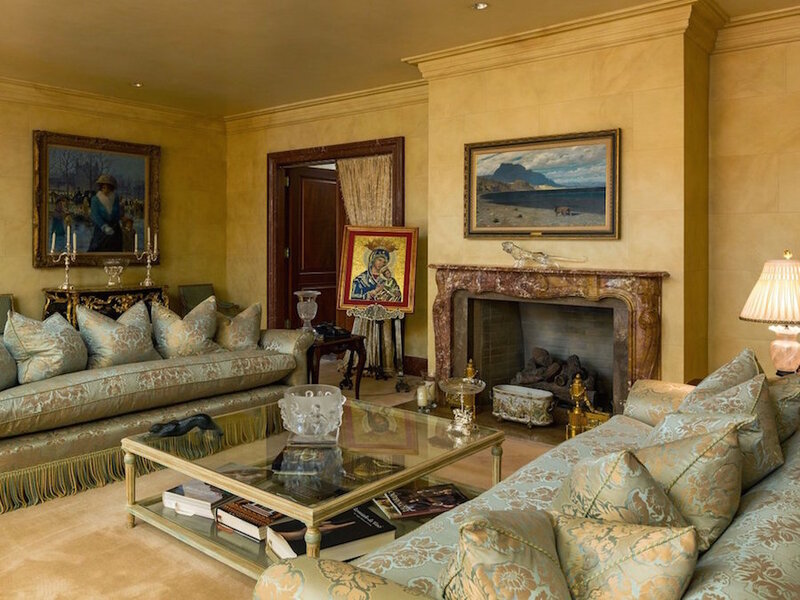 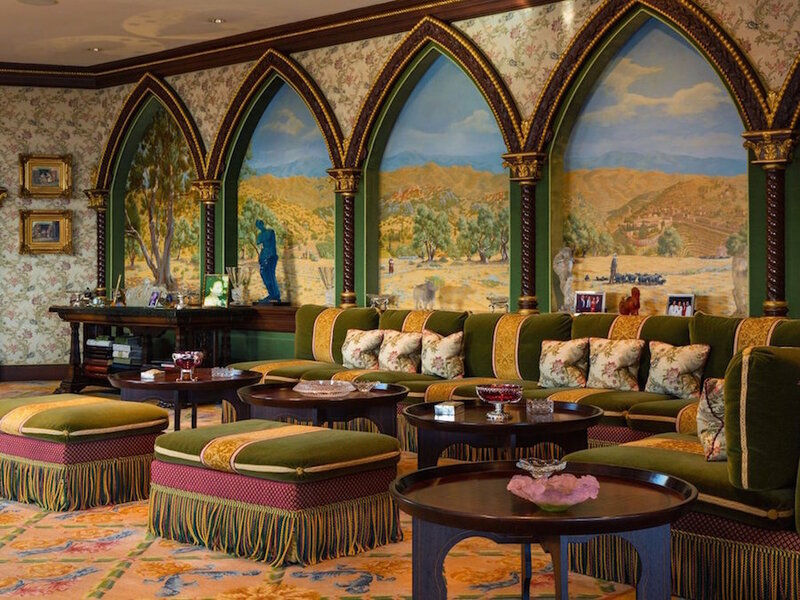 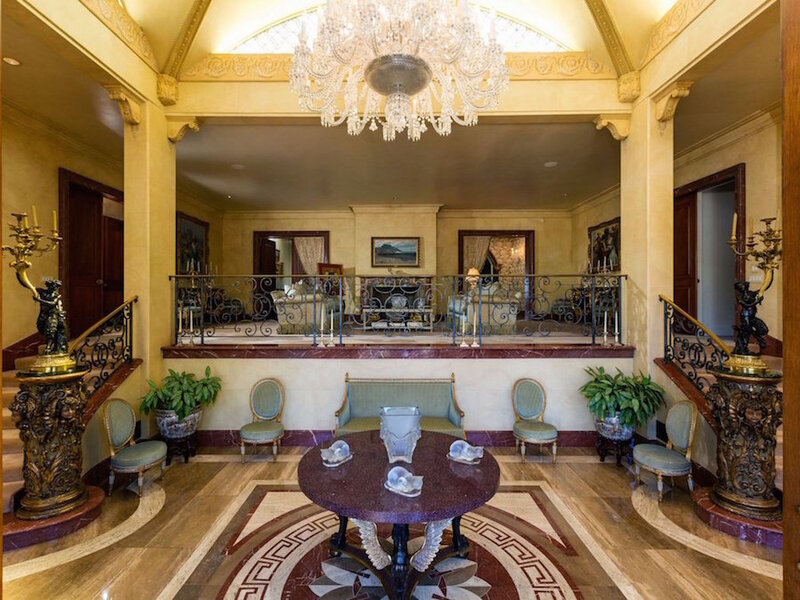 Designer details include gold leaf crown moldings, hand woven carpets and European details. 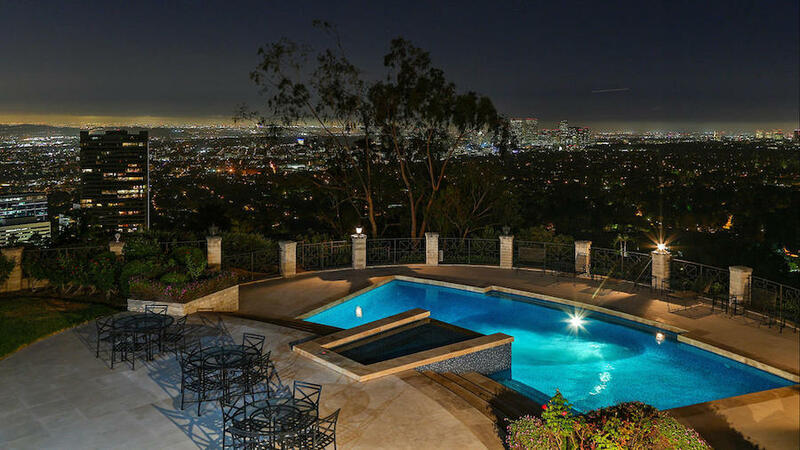 The private grounds showcase the sunny swimmers pool, dining and viewing pavilions perfect for entertaining and enjoying the city view below. 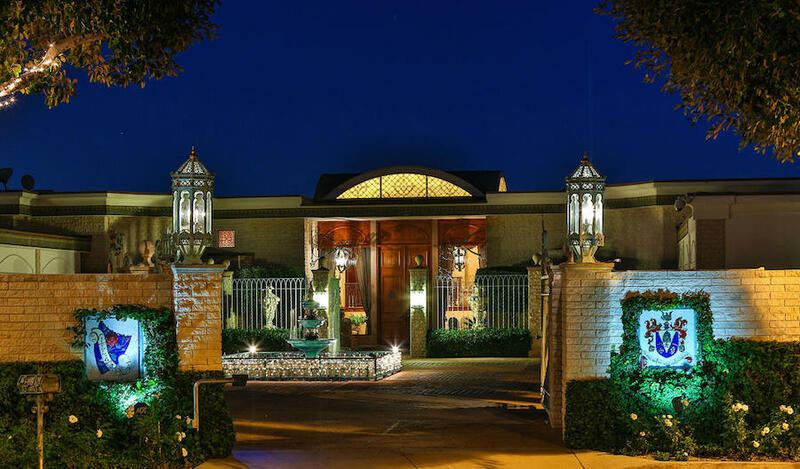 To see the full listing click here.